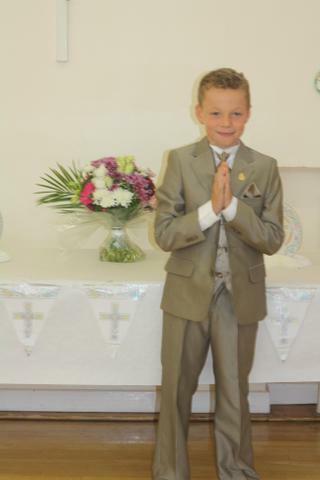 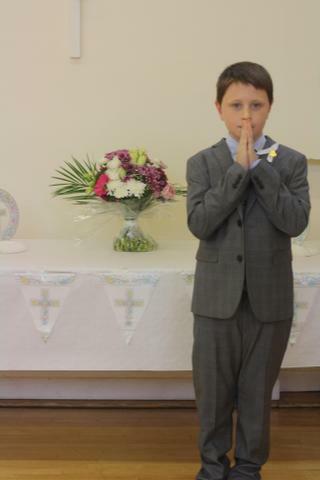 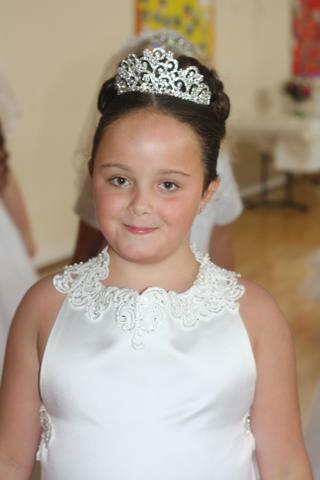 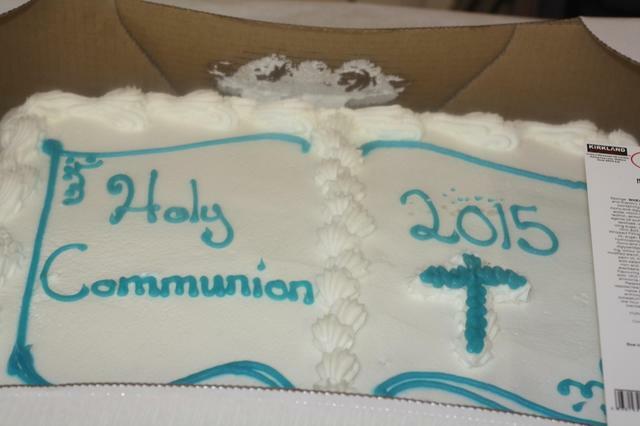 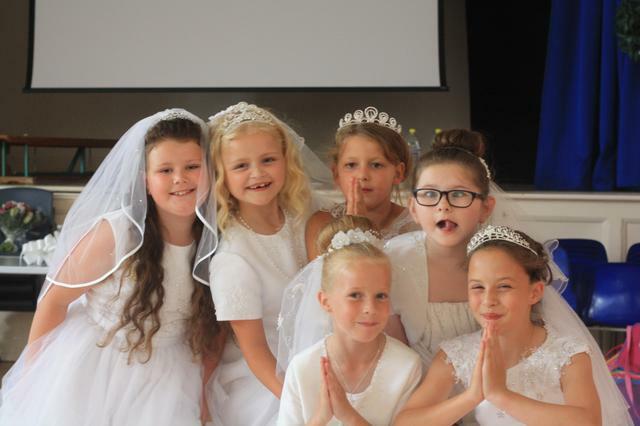 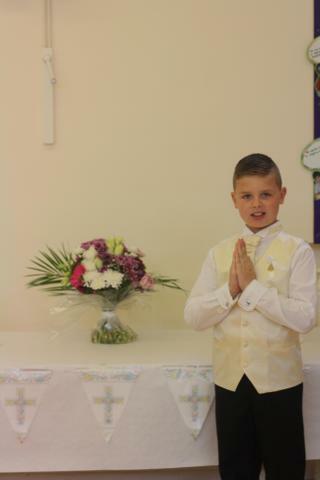 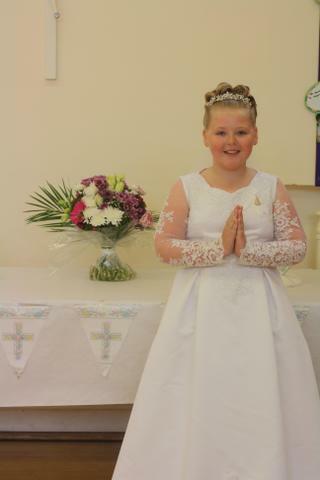 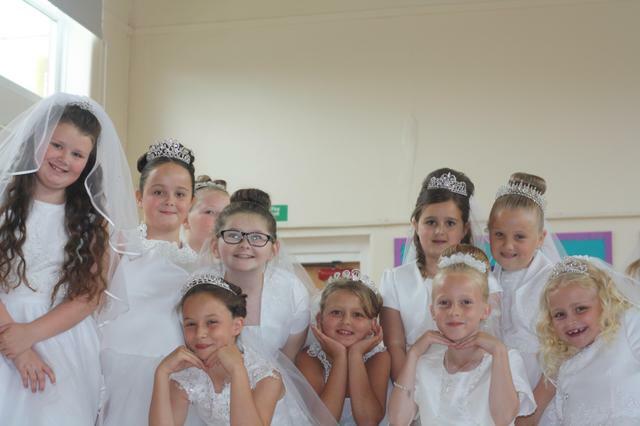 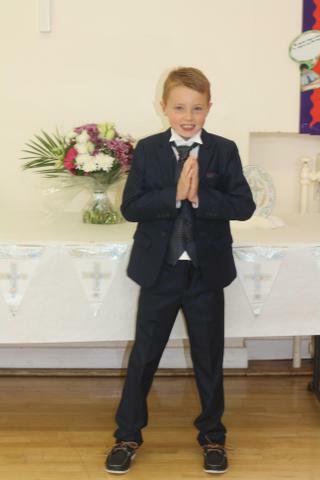 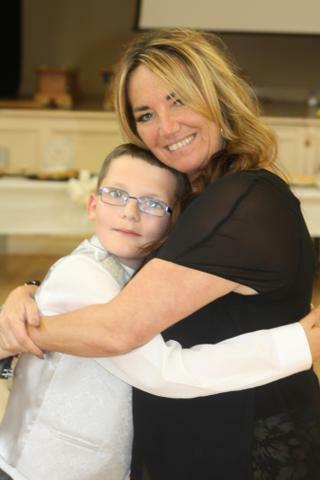 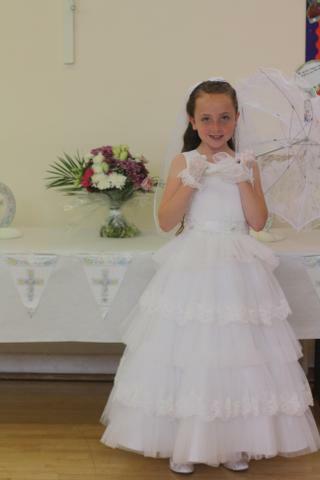 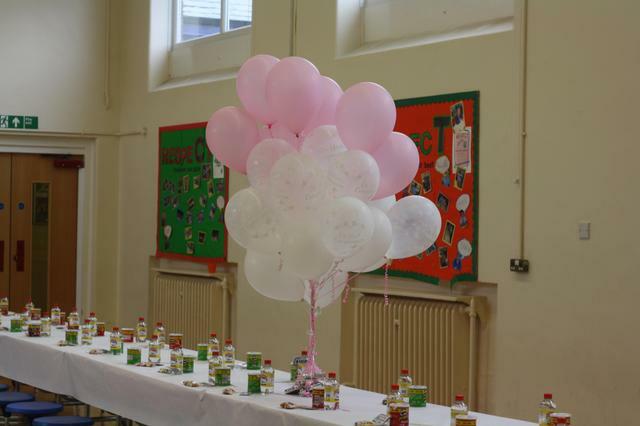 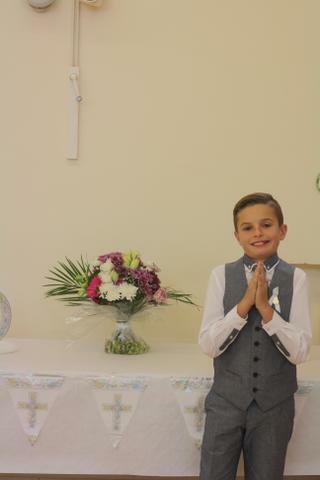 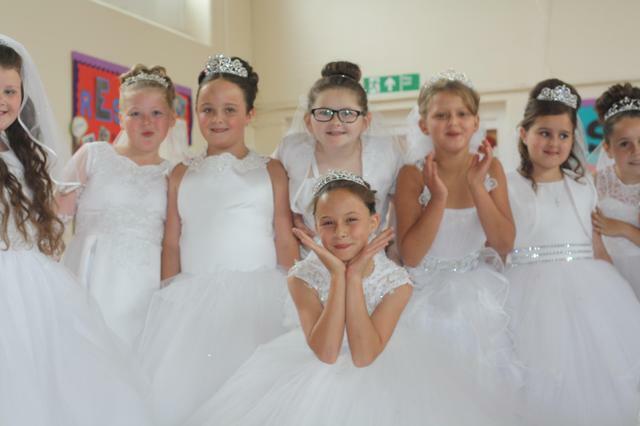 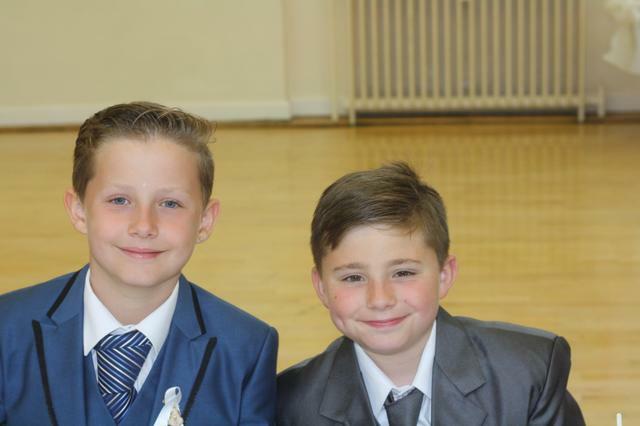 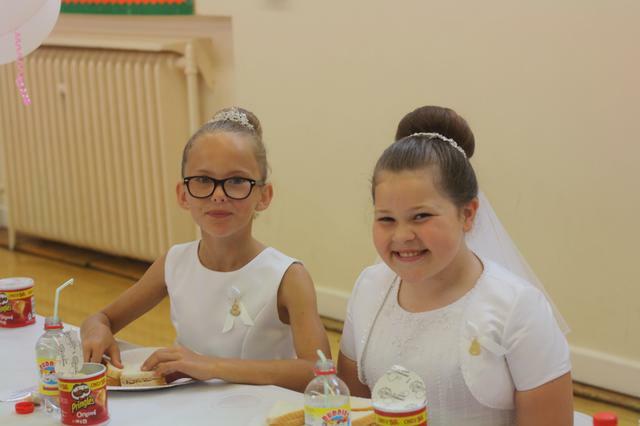 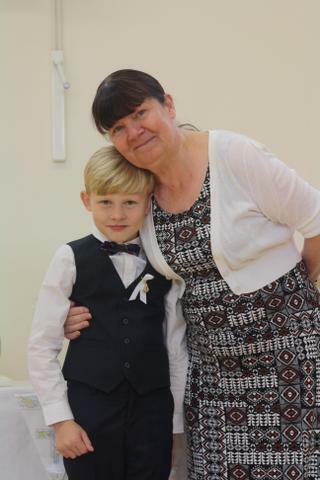 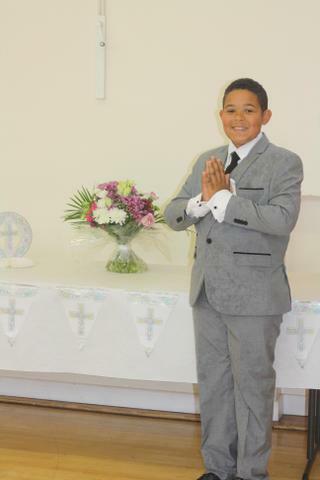 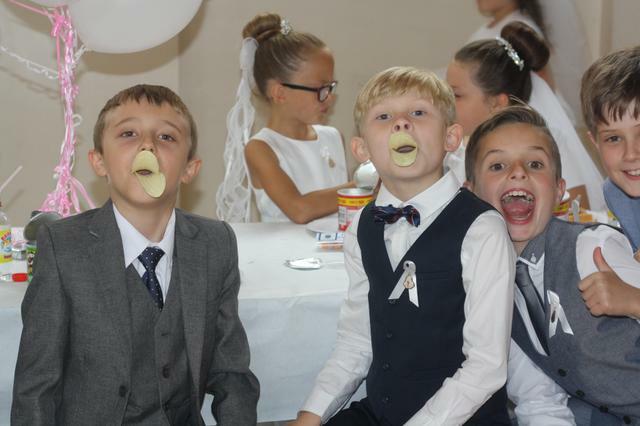 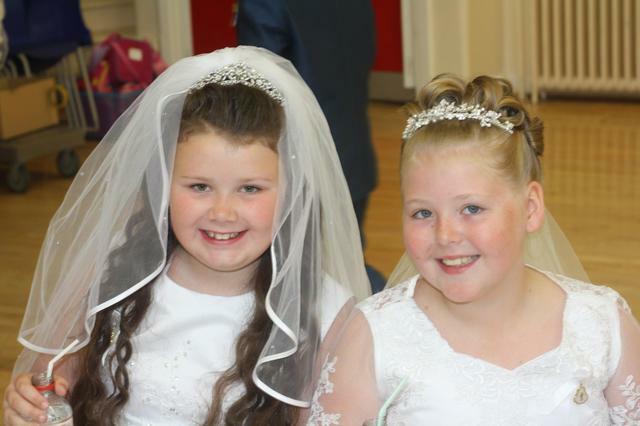 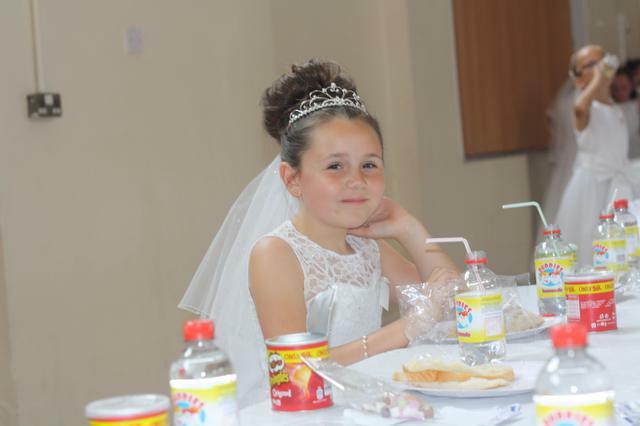 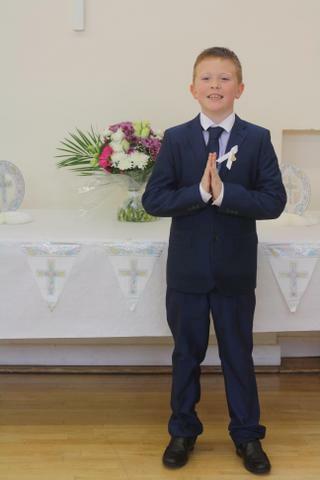 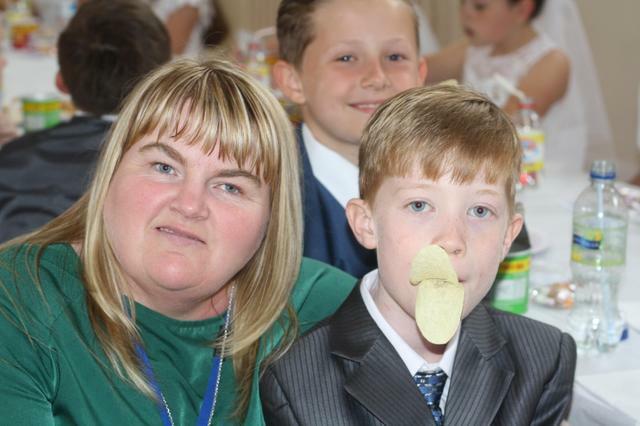 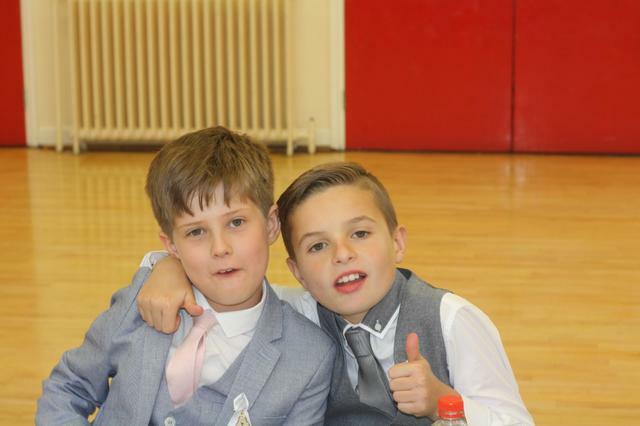 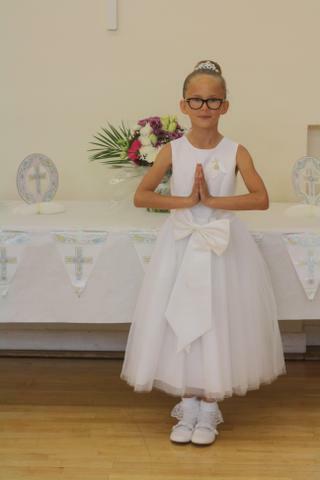 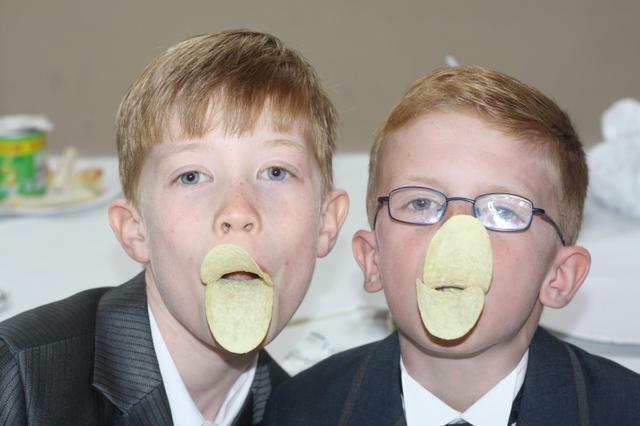 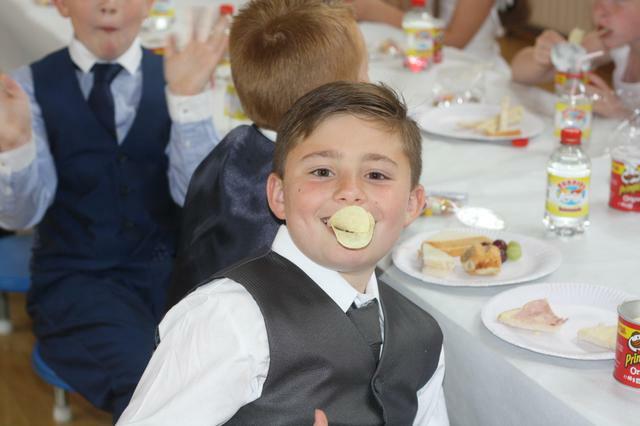 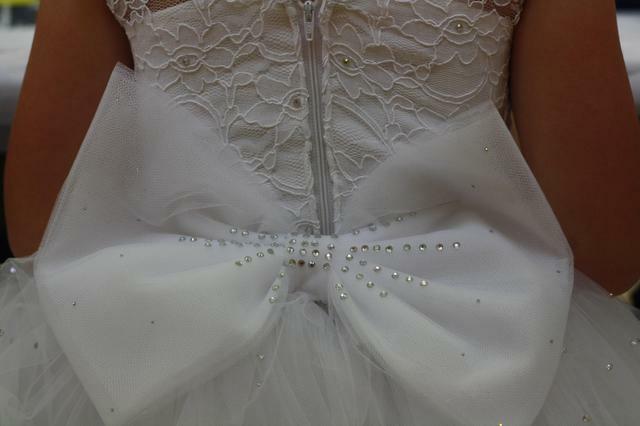 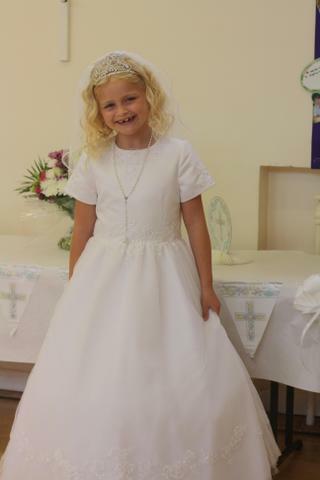 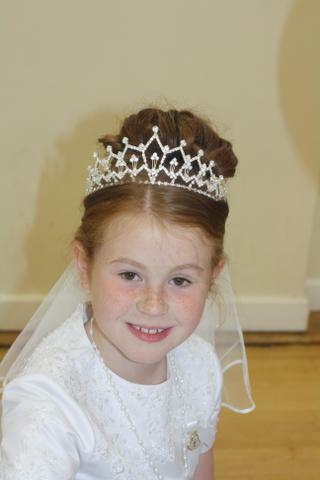 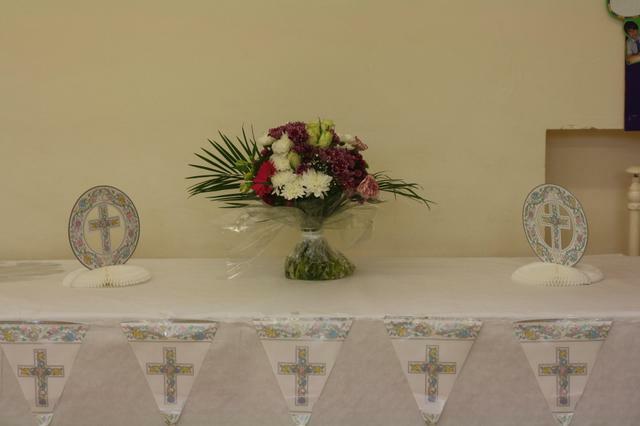 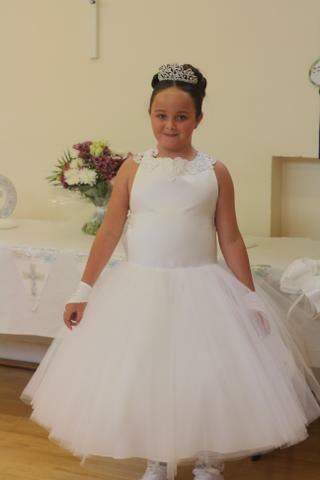 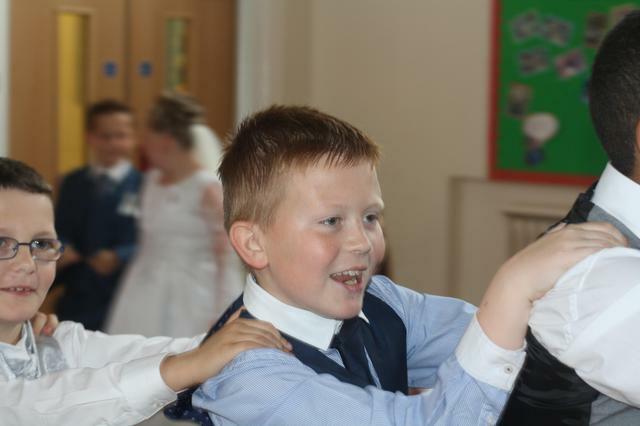 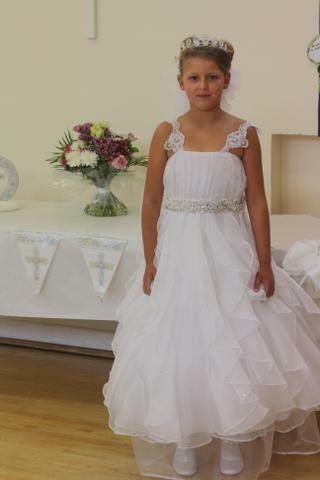 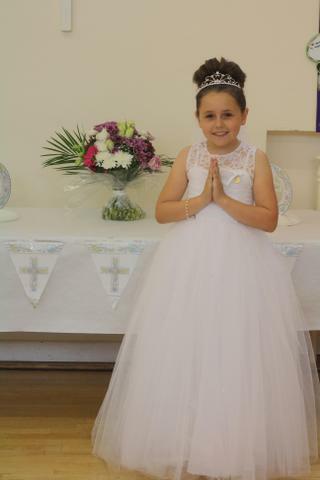 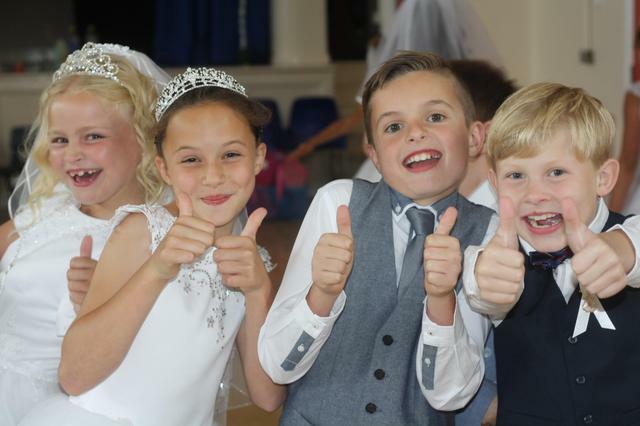 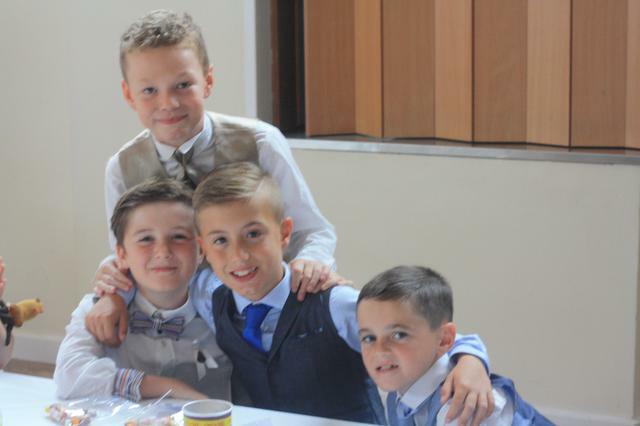 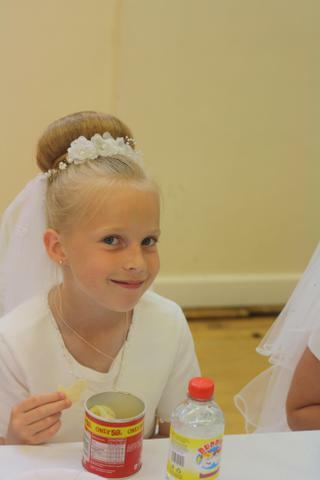 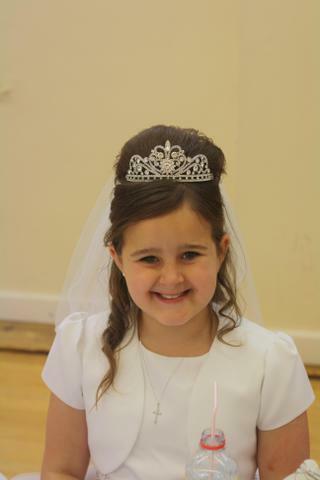 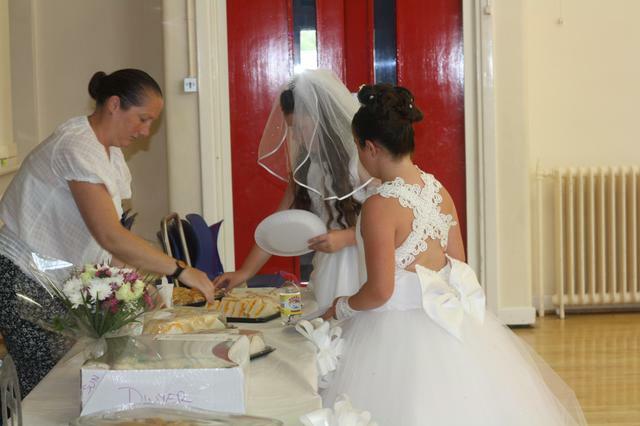 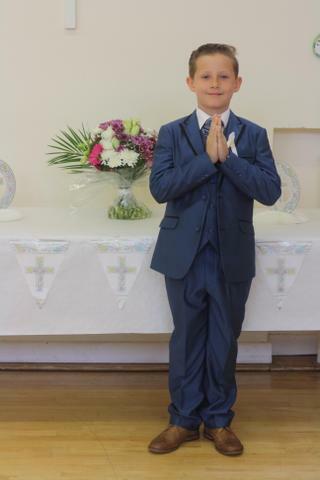 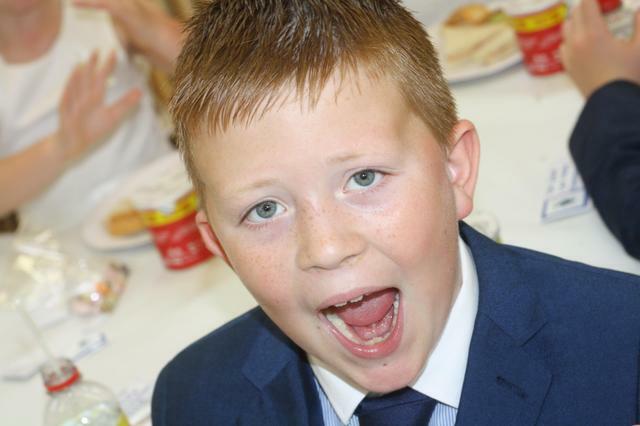 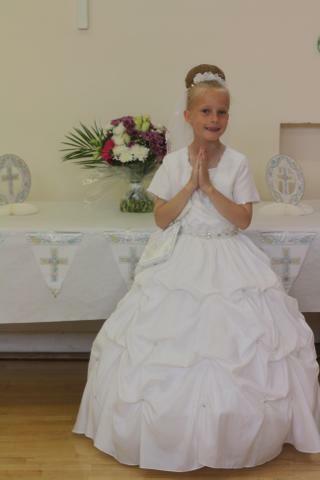 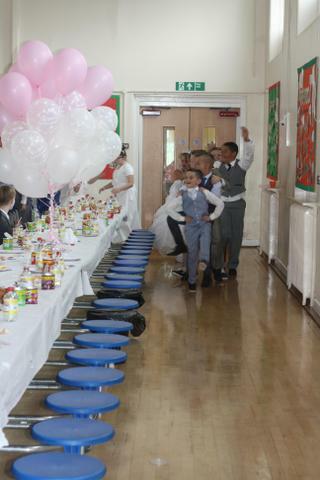 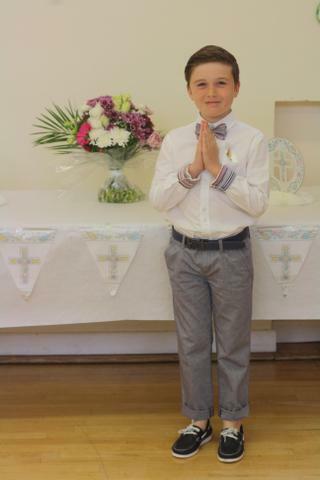 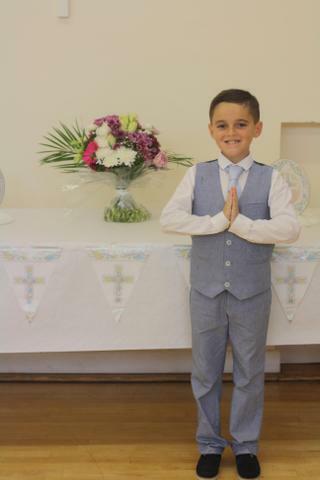 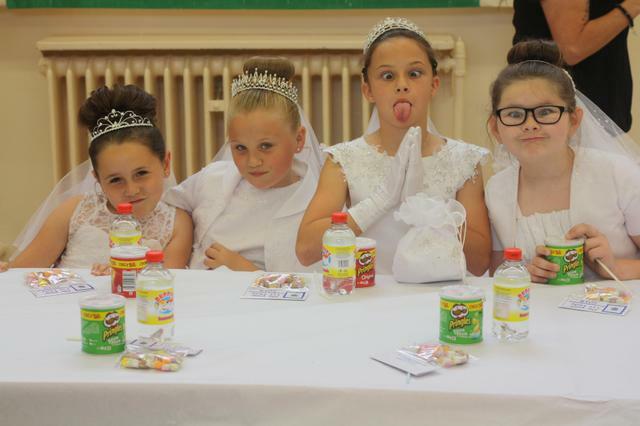 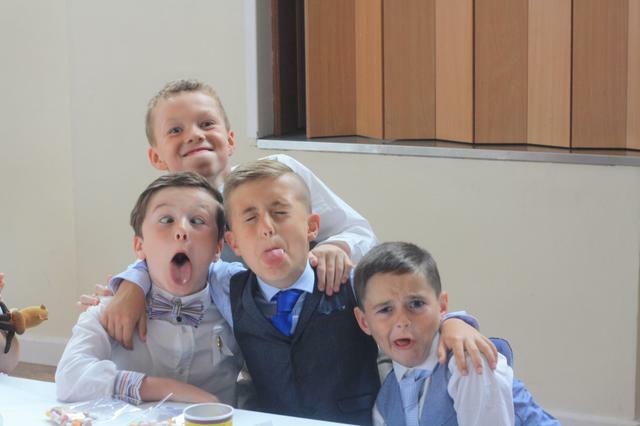 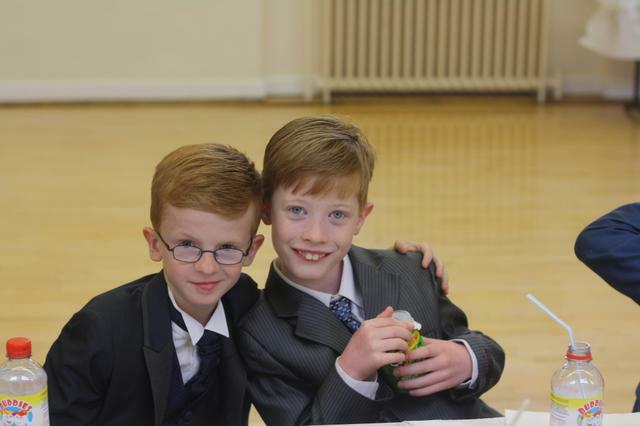 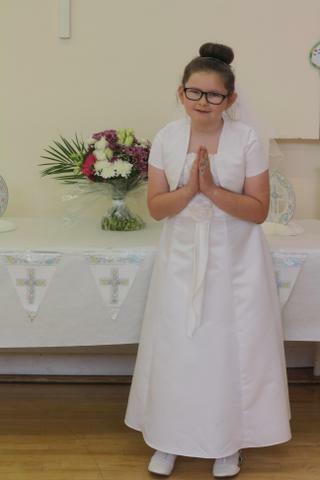 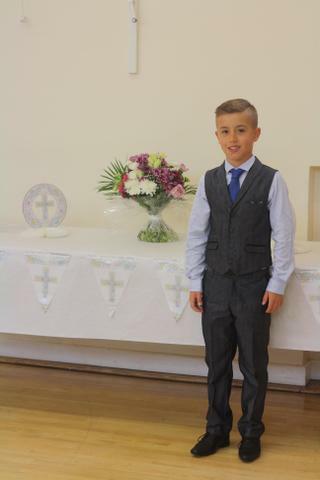 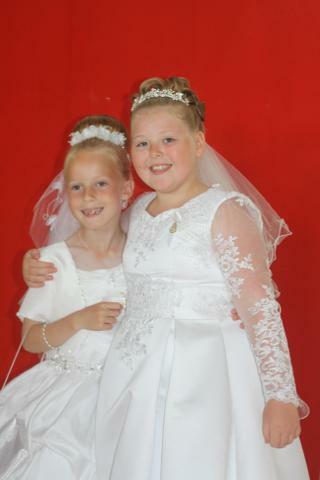 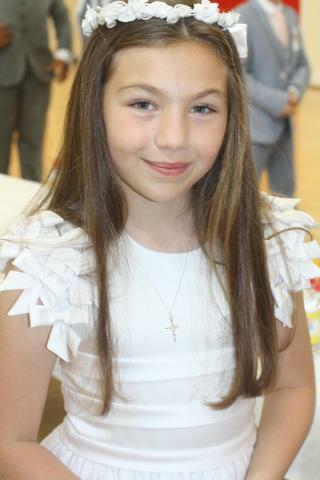 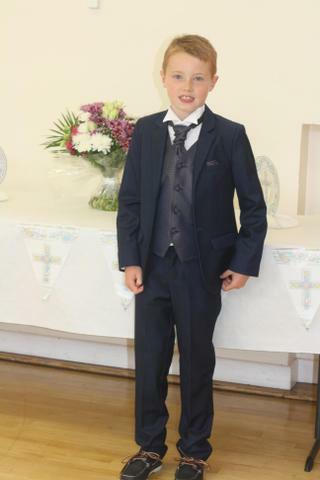 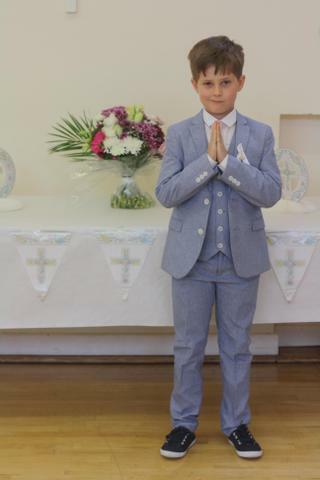 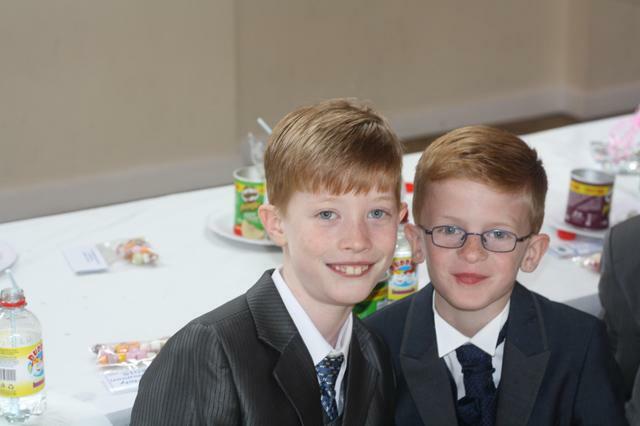 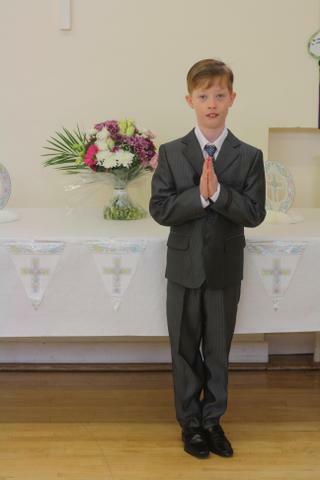 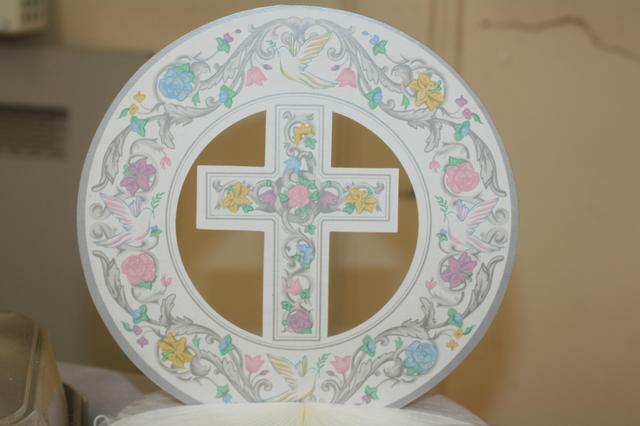 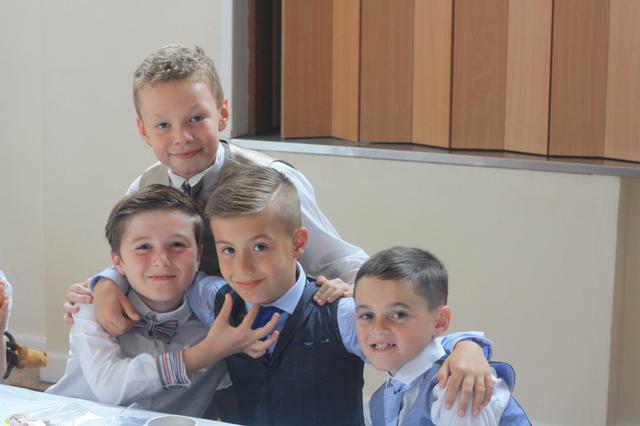 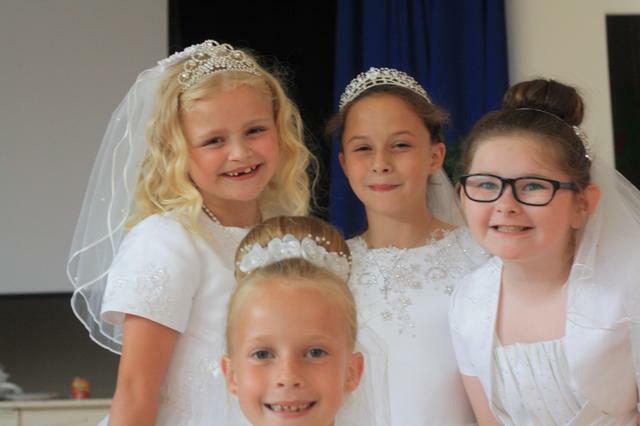 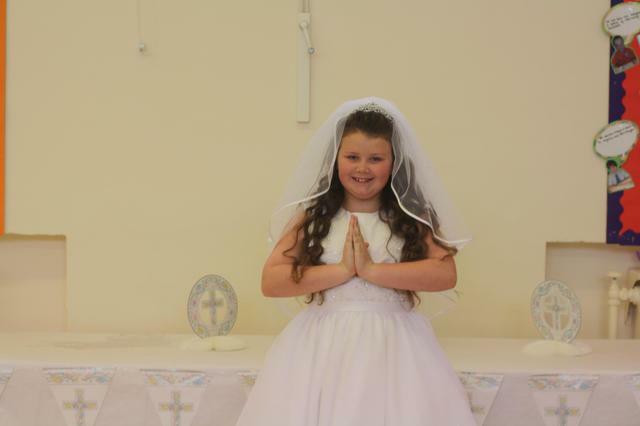 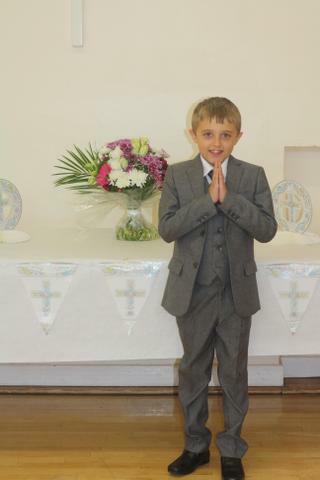 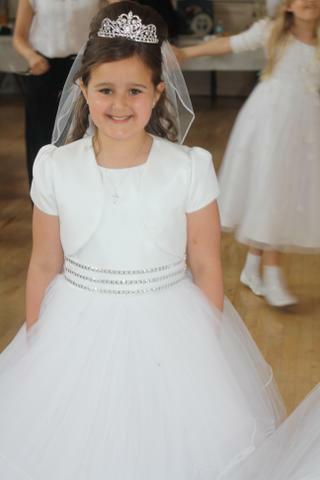 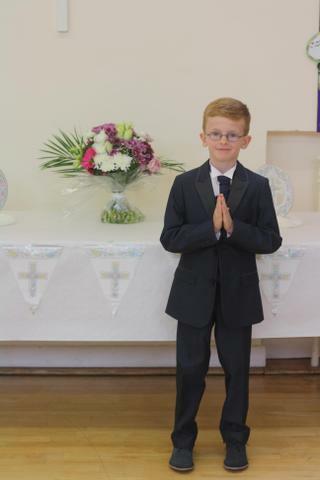 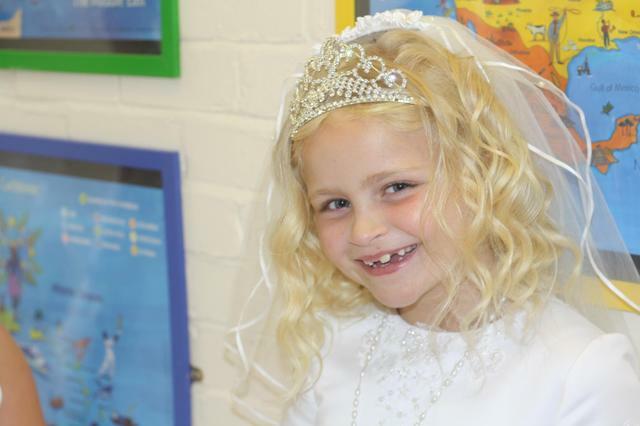 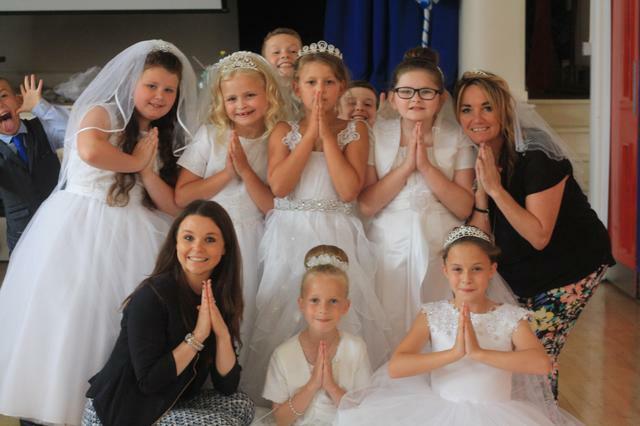 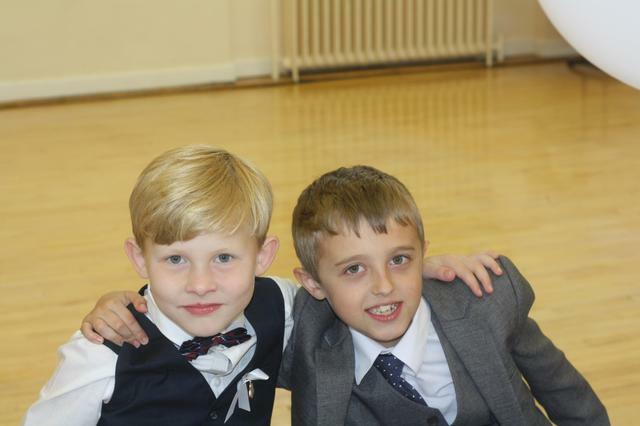 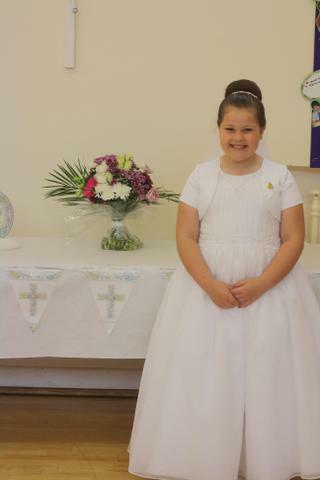 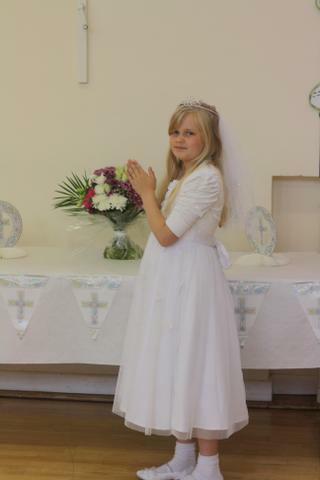 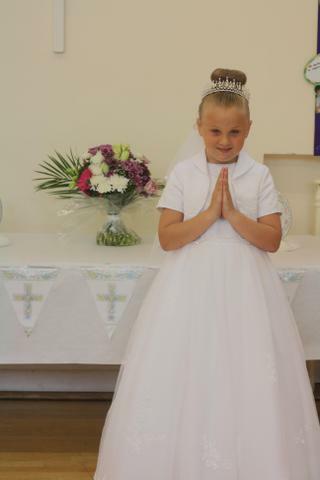 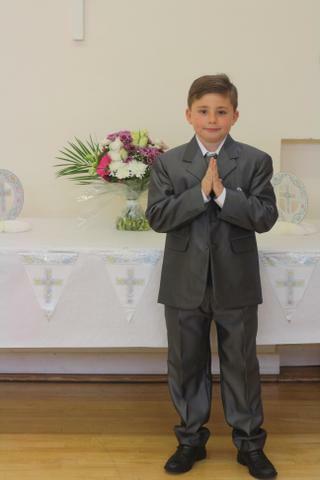 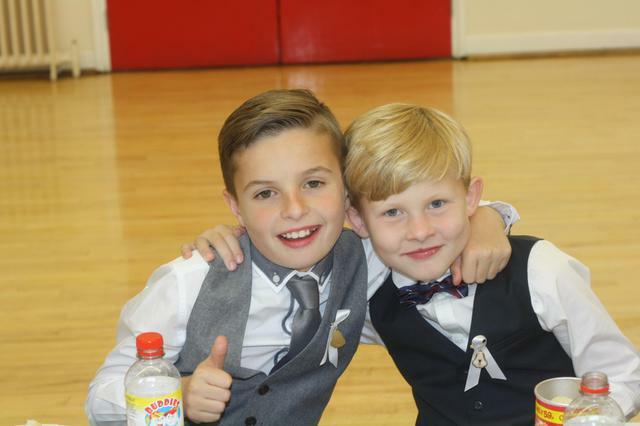 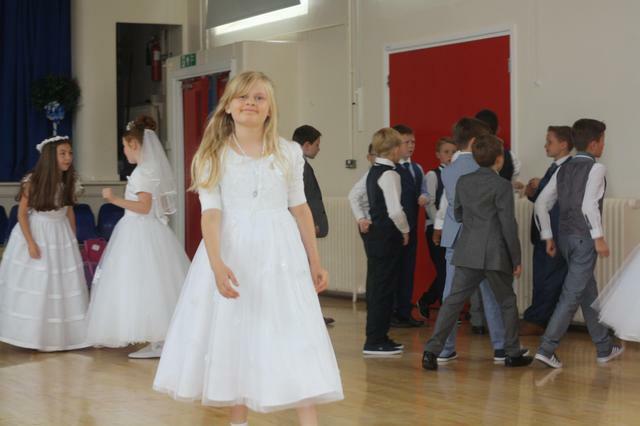 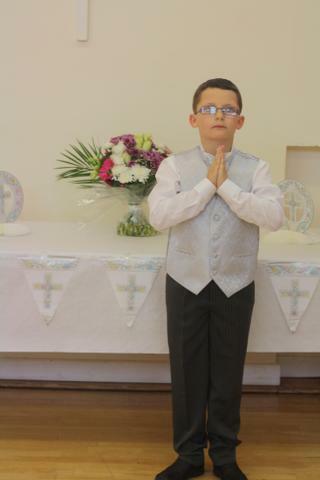 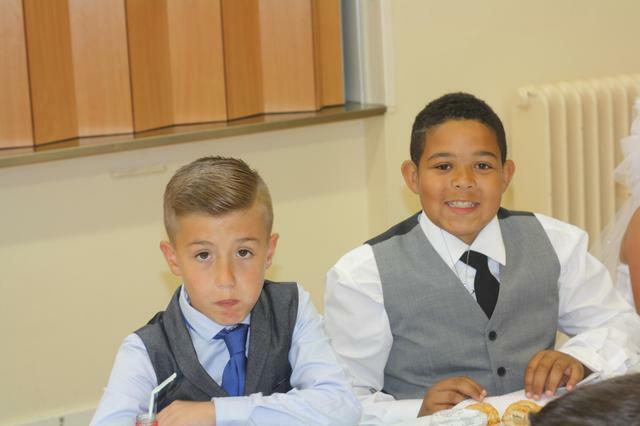 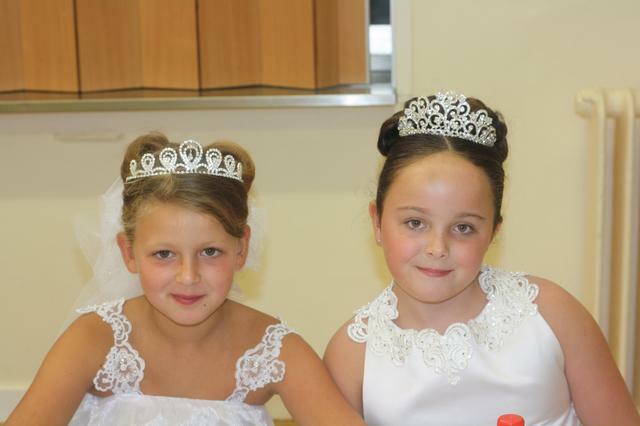 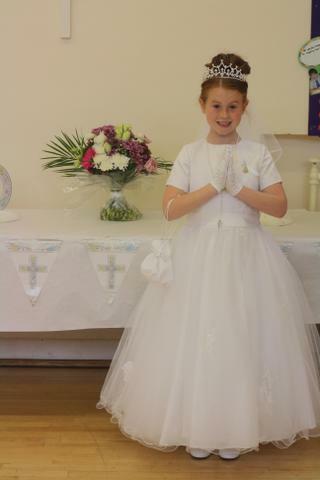 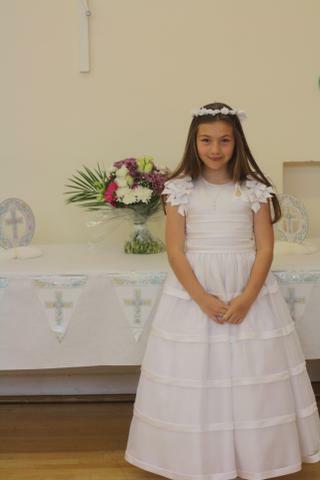 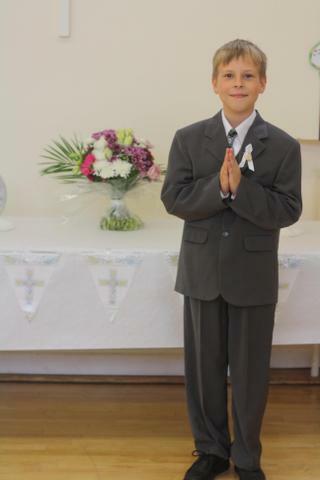 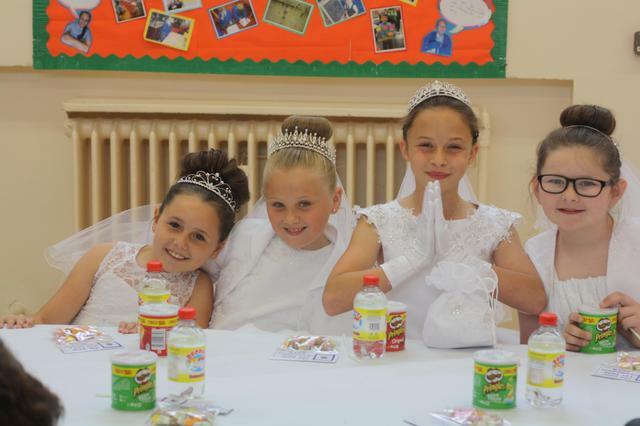 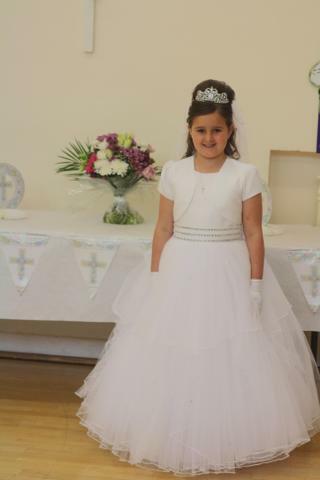 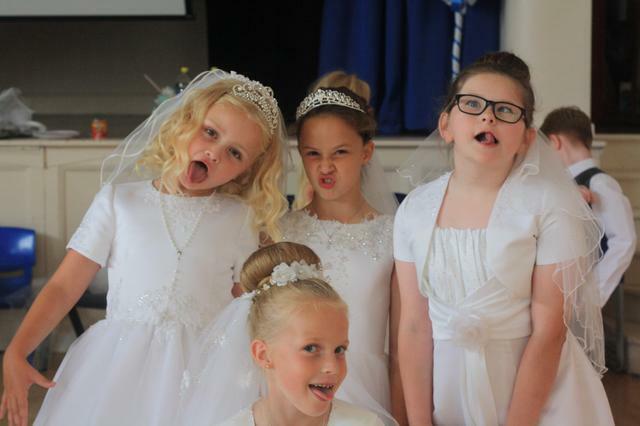 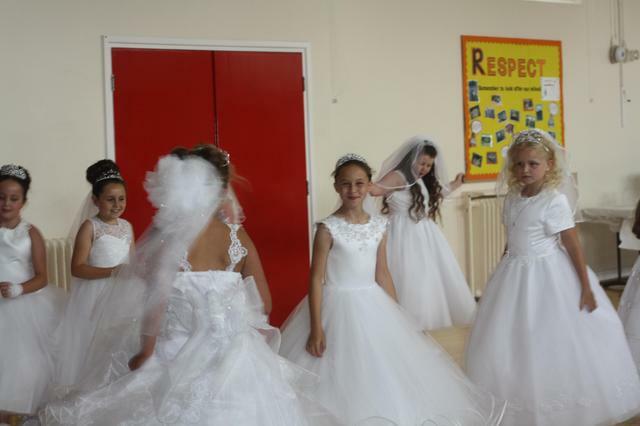 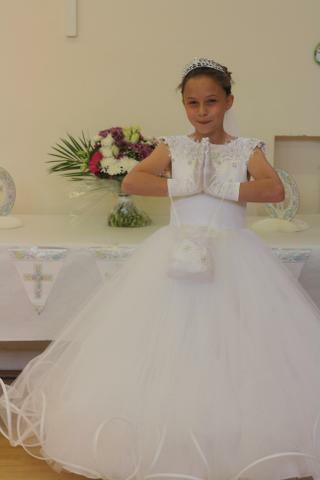 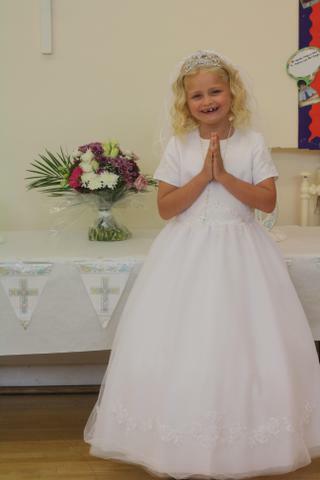 The children had lots of fun at their First Holy Communion party in school today. 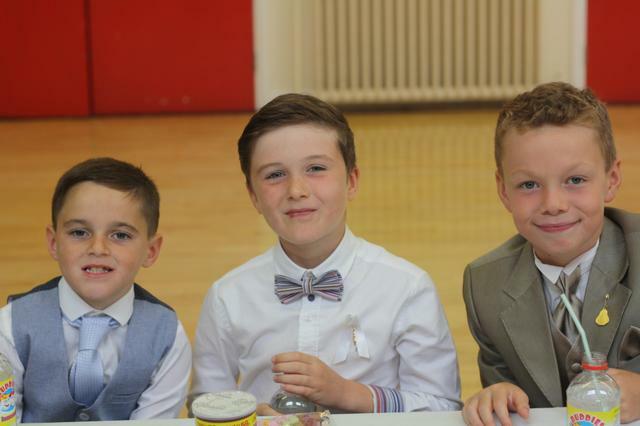 They all looked fantastic and enjoyed showing their outfits off during a parade around school before enjoying party food and music together. 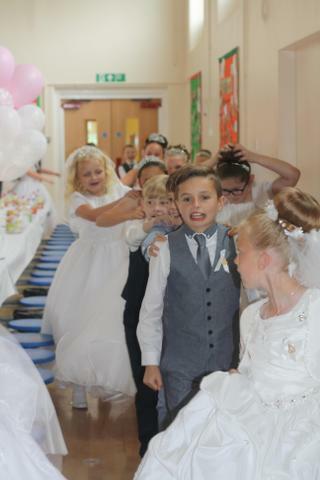 Congratulations children!